Cable AssemblyCables by name, cables by nature. Cables by name, cables by nature. From wire cutting, stripping, tinning, crimping, terminating, identifying, bunching, forming, routing, looming and even lacing, we’ve done it all over the past 20 years of trading. 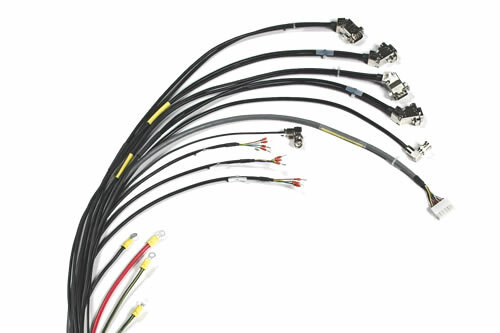 We have worked with some of the most demanding companies in this sector, with the support of some of the biggest wire, cable and connector manufacturers in the world such as Amphenol, Alpha Wire, Belden, Bulgin, Deutsch, Fischer, FCI, Harting, Harwin, HRS, JST, Lapp, Lemo, ODU, Omron, Molex, Phoenix, Radiall, Switchcraft, 3M, TE Connectivity and Weidmuller. 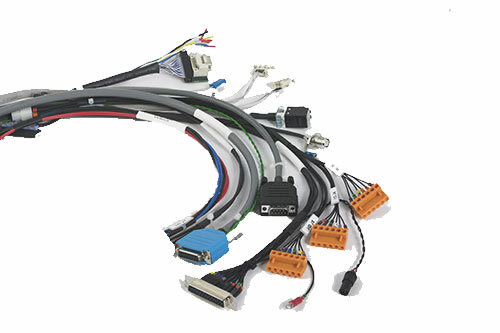 CableTronics can produce one-off cable samples or small production runs within 72 hours if necessary, before building high-volume, bespoke and discreet cable assemblies, forms, looms and complex harnesses, as well as patch and ribbon cables, to your verbal instructions, samples, peg board or CAD drawings. Our cables range from a few millimetres to more than 20 meters in length, from a single wire to complex looms for the military, commercial, traffic management, scientific, telecommunication, aerospace, pharmaceutical, environmental and domestic industries, to mention just a few. More importantly, ALL our cable technicians are IPC-A-610 trained and have a good understanding of all the requirements of this well-recognised standard. They are also inducted into a culture of right or wrong; not ‘that will do’ or ‘close enough’. 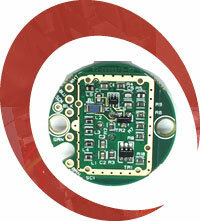 We have a fully-equipped workshop and cable manufacturing facility in Biggleswade, Bedfordshire. Our specialised cable assembly equipment includes many automated crimping and wire preparation units, thereby ensuring that neither efficiency nor quality are compromised in any way. All cables can be manufactured from free issued or procured components and are delivered on a JIT, Kanban or scheduled method. 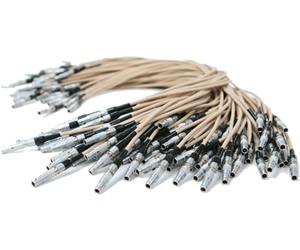 We also have a wide range of stock cabling components such as wire, cable, crimps, connectors and cable markers, and an equally wide range of tooling for Amp, Molex, JST, Bulgin, Lemo, Harwin, Tyco and many other major brand names. Many of our customers distribute their products globally, and they choose CableTronics to be sure of exceptional reliability. 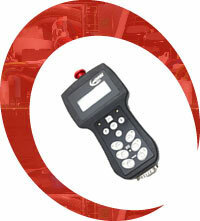 This reduces the chance of costly returns and maintenance issues from products in the field. To ensure this, every aspect of our cable assembly and loom production is controlled to simplify assembly and inspection. 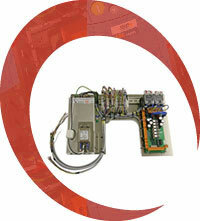 All looms are 100% electrically inspected and also visually inspected before delivery. Full traceability is maintained throughout the assembly processes, covering materials, tooling and the technicians responsible for build, and all test results can be supplied with the goods if requested. All of our processes and standards are recognised with ISO 9001accrediation. 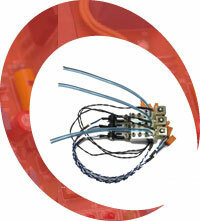 We can produce just about any type of cable, form, loom, harness or assembly, no matter how complex. For example, umbilicals containing conduits, screening materials, braids and many different types of cable can be made to almost any length and contain not just cables but ferrites, glands, grommets and many other fittings and cable accessories. In summary, we are a leading cable assembly sub-contractor manufacturer whose reputation has been built on supplying, reliable, high-quality cables at the most cost-effective prices, getting it right first time, every time.